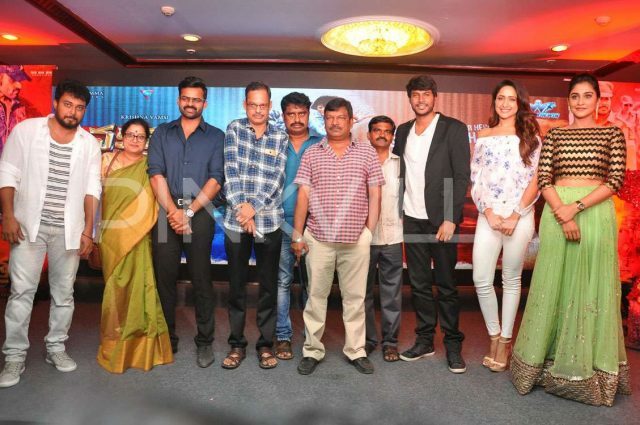 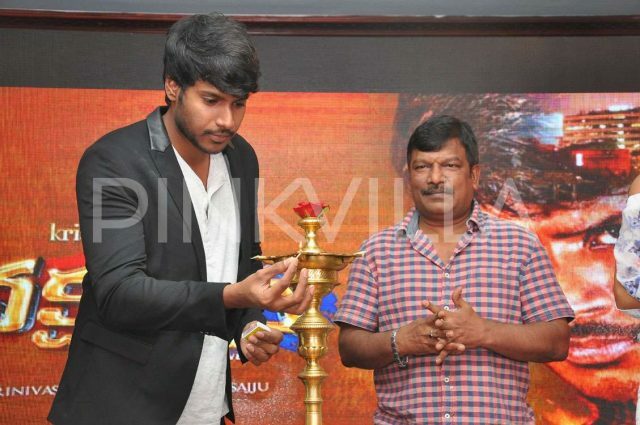 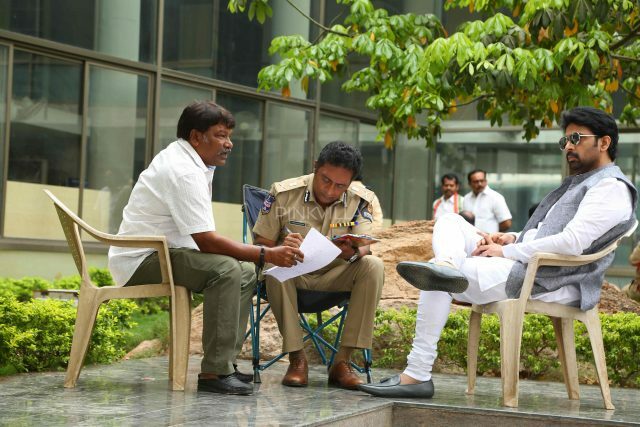 Nakshatram features Sundeep Kishan, Regina Cassandr and Pragya Jaiswal. 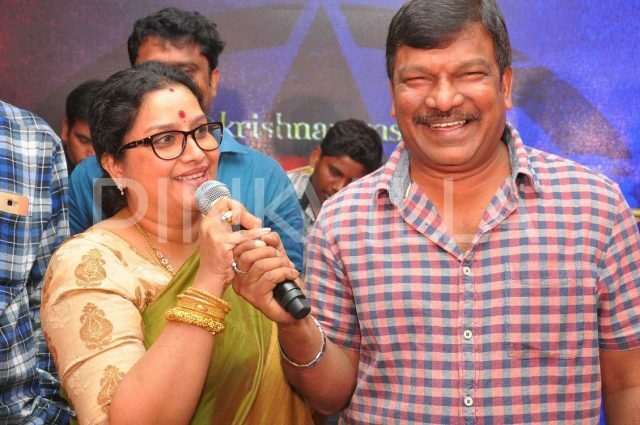 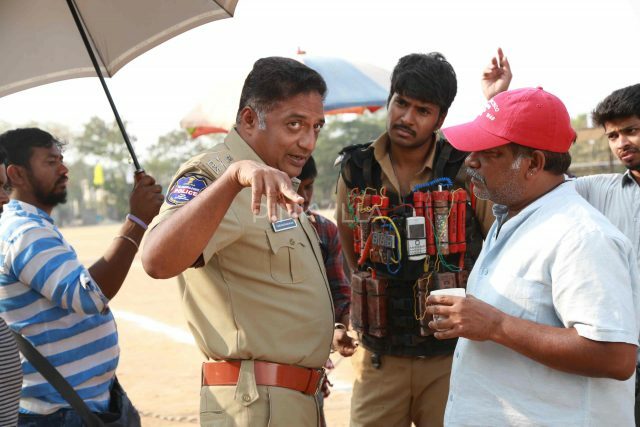 Director Krishna Vamsi released the trailer of his upcoming film titled Nakshatram. 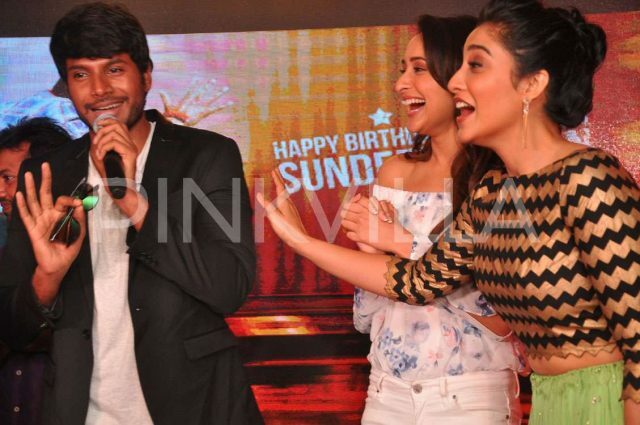 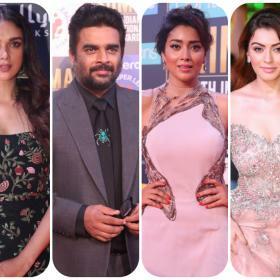 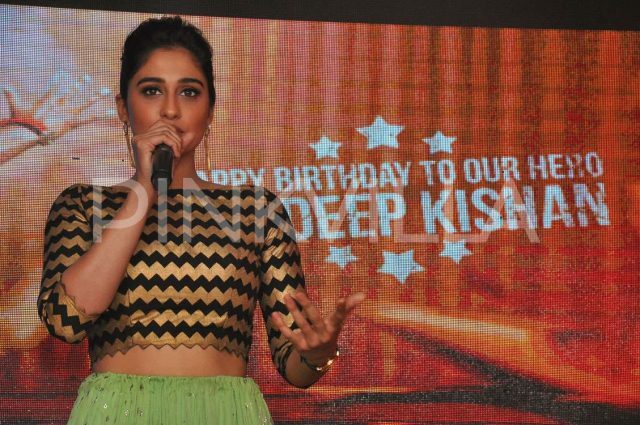 The film stars Sundeep Kishan, Regina Cassandra, Pragya Jaiswal, Sai Dharam Tej and Prakash Raj. 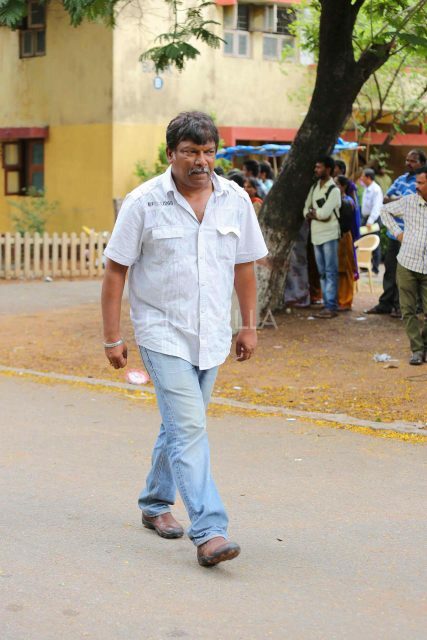 The film also stars yesteryear actor JD Chakravarthy, who hasnt been in action for quite a few years now.